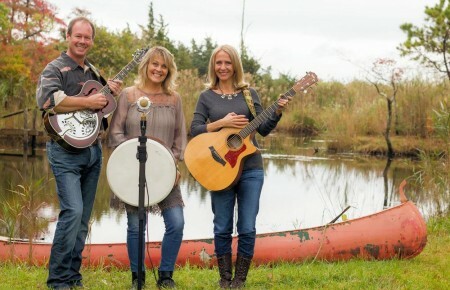 It’s impressive when a musician was part of a groundbreaking rock band. But what about someone who was part of not two, but three bands that left their mark on music? Drummer Marky Ramone, real name Marc Bell, is in select company, having kept the beat for one of punk rock’s all-time greats, the Ramones, as well as hitting the skins for trailblazing punk act, Richard Hell and the Voidoids and the proto-heavy metal trio, Dust. 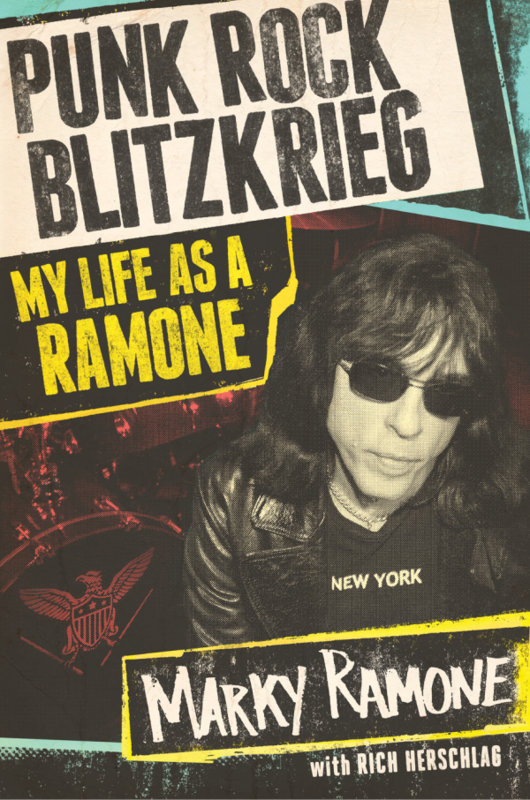 Ramone covers all these bases and his personal life in his autobiography, Punk Rock Blitzkrieg: My Life as a Ramone, released Jan 13 by Touchstone Books. 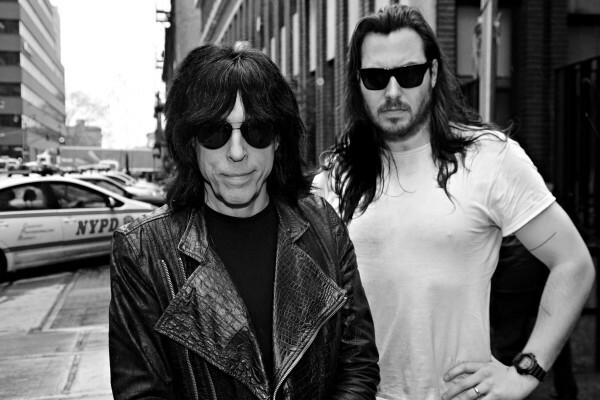 Longtime Ramones drummer Marky Ramone shares his memories in a new autobiography. 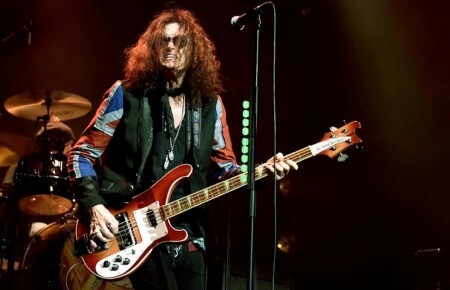 Other topics touched upon in Punk Rock Blitzkrieg include the early days of CBGB’s (“It was a hole in the wall…but it was a place for us to play”), Marky’s alcoholism (“I don’t care what anybody thinks about the fact that I had a drinking problem. I’ve solved it and it’s been 30 years—if I can help somebody through that, fine”), singer Joey Ramone’s battle with Obsessive Compulsive Disorder (“They gave him Prozac, which kind of helped, but not permanently”), and feuding between Joey and guitarist Johnny Ramone. “They passed away not saying goodbye, ‘We had a good run’ or ‘How are you doing?’” Marky remembers.